Civics teacher Dr. Kristin Tassin received a "Teaching Tolerance" Diverse Democracy Grant for a project focused on voter registration and increased voter turnout. 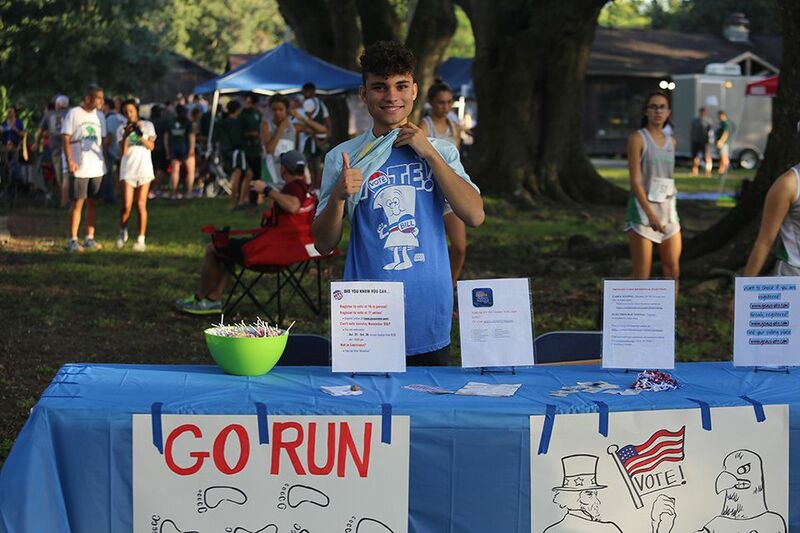 Students developed "get out the vote" efforts and voter registration drives at Albertson's in Broussard and at the Ain't No Shade in Cade meet. They will share their experiences with the Cade campus community later this year. More on KATC.